It can be difficult to come up with kids party ideas and corporate activities to satisfy a large number of guests. 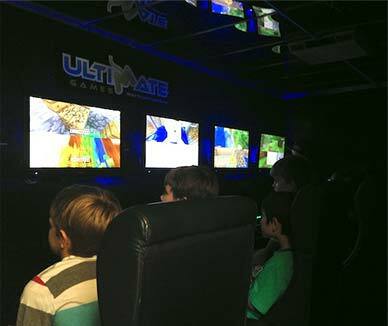 With Ultimate Games up to 16 guests can enjoy the experience at once! Better yet there are both team and individual settings so attendees can battle for the ultimate bragging rights. 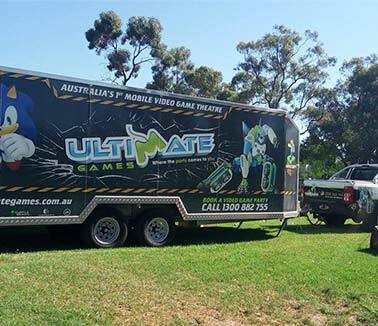 We bring the latest games and gaming technology wherever your event is being held. 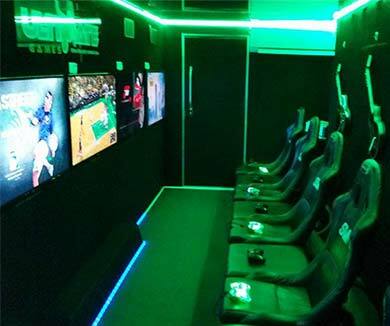 This no hassle approach ensures everything goes off without a hitch and you can enjoy the games on offer with your guests. Finally a memorable party idea that is as simple as picking up the phone! Rain, hail, or shine we’ll be there! One of the many great things about Ultimate Games is the fact that we are mobile and completely sheltered. 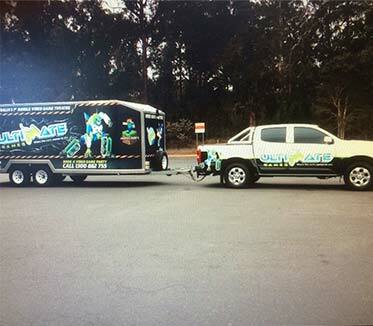 Whether your child is a winter baby or your corporate event falls on the cooler months, we have you covered. At Ultimate Games we have all of the latest gaming stations and games to play, including the lastest releases on Xbox and Wii! You’ll be spoilt for choice! Pick a party theme or have a go at them all, it’s completely up to you! When you book your event with Ultimate Games you’ll receive FREE party invites, emailed to you as a PDF! Give your guests a taste of the fun they’re about to experience and forget about the hassle of picking out and organising party invites – we do the hard work for you! Our hosts love gaming as much as you and your guests do. 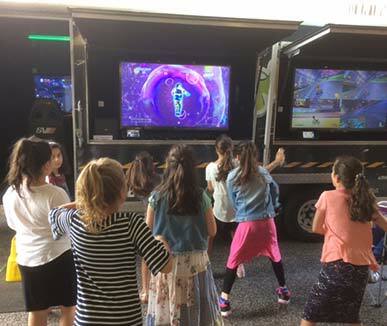 They know everything there is to know about various gaming systems and games and have the ability to set everything up so you can sit back and get in on the fun.